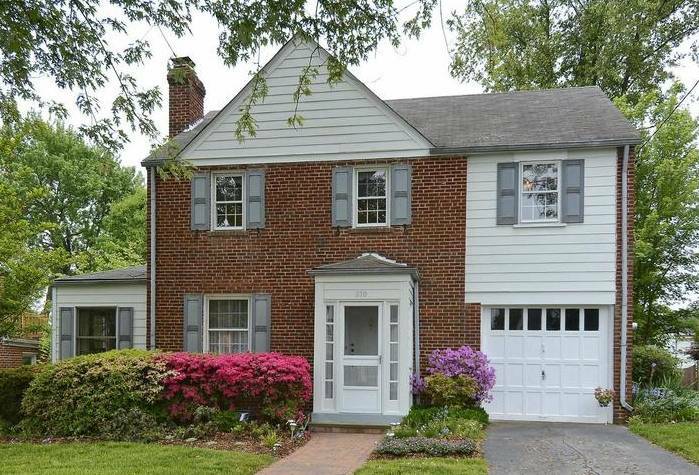 Located Just inside the Beltway adjacent to the Indian Spring Neighborhood. The boundaries are roughly, Sligo Creek Park to the south, University Blvd to the north, Piney Branch Road and Takoma Park to the east and Franklin Ave to the west. Flower Avenue is the Main drag through Highland View with the old Flower Ave Shopping Center positioned at the edge of the neighborhood on the corner of Piney Branch Road and Flower Avenue. The main citizens association for residents of Highland View is called the Sligo Branview Citizens Association. Subdivisions included in this area are named Highland View of Sligo Park, Branwell Park, Long Branch Village and Brookside Forest. 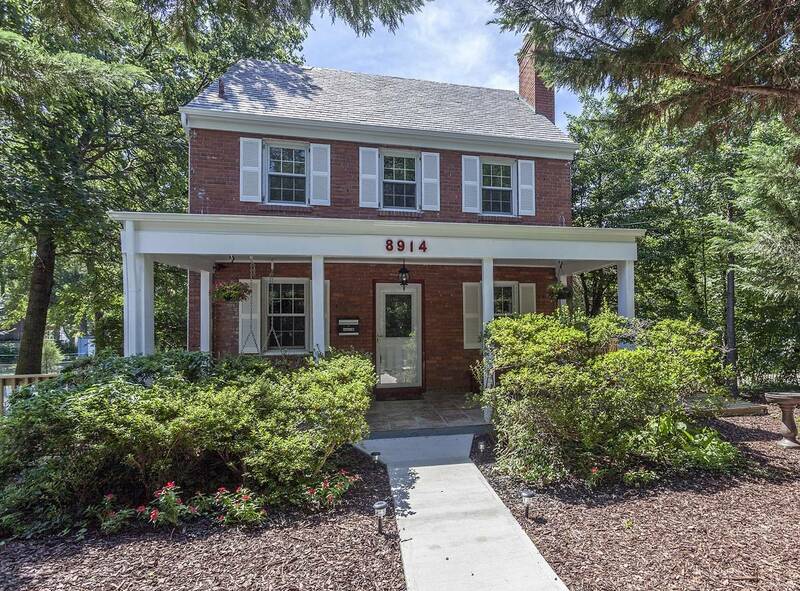 Highland view is an established mature neighborhood with a "woodsy vibe". 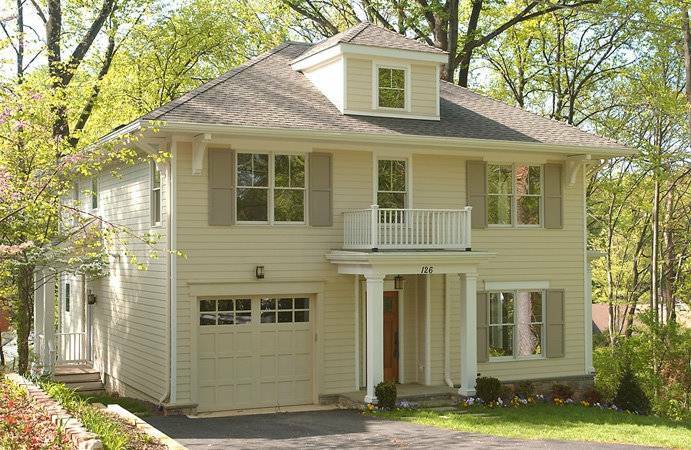 You will find ample wooded lots with an eclectic variety of home styles including cape cods, colonials, bungalows, tudors and mid century modern. There are several old early 1900's Farmhouses scattered through out the area that pre date the suburban development. 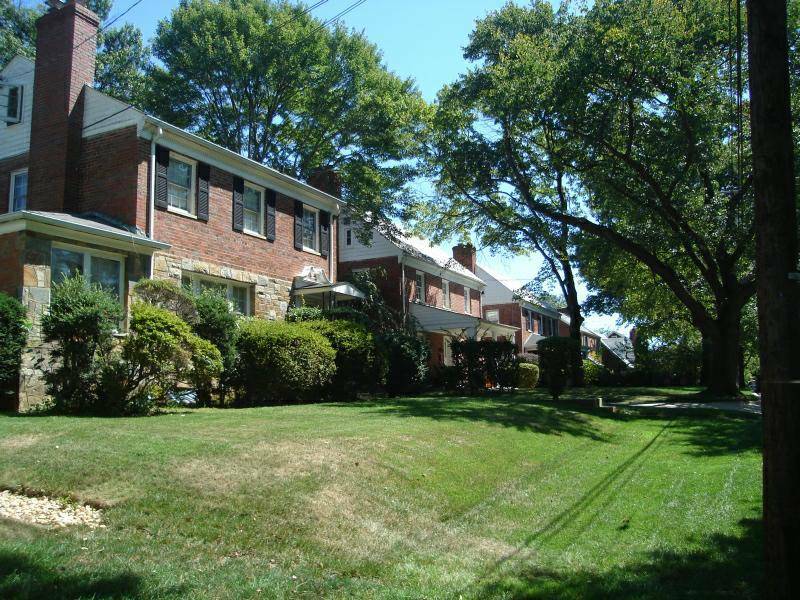 Highland View of Sligo Creek was first developed in the 1930's by E Brooke Lee's North Washington Realty Co. The neighborhood began as a "bedroom community"
and was advertised as having "golf, swimming and beautiful parks near main arterial routes of tranportation". 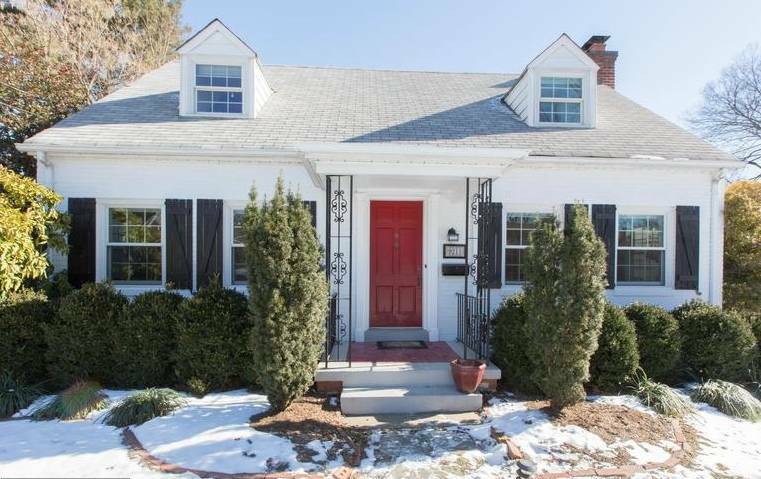 Homes in the Highland View neighborhood are older, charming and unique, unlike the cookie-cutter tract homes of the 1950's post war suburbs. The majority of students in this neighborhood attend Eastern Middle School, a smaller percentage attendSilver Spring International Middle School. Montgomery Blair High School is the base High School for this area of Silver Spring. At the high school level the Downcounty consortium is available giving students a choice regarding their academic area of study. The five high schools in the Downcounty cluster include Northwood, Albert Einstein, John F. Kennedy and Wheaton High Schools. It is always best to check with the Mongtomery County Public School locator by street address to find out the schools kids will attend in a given neighborhood. Shopping - The closest large grocery store is the Giant Food on Arliss Avenue, within walking distance for the neighborhood. There are also many ethnic shops and restaurants in the Flower Avenue Shopping Center including the popular El Golfo and the Flower Deli. Downtown Silver Spring and all it has to offer is less than 2 miles away. There are plenty of Ride-On Bus and regular MetroBus stops throughout the neighborhood to wisk you to Downtown Silver Spring or Takoma Park or their Metro Stations. 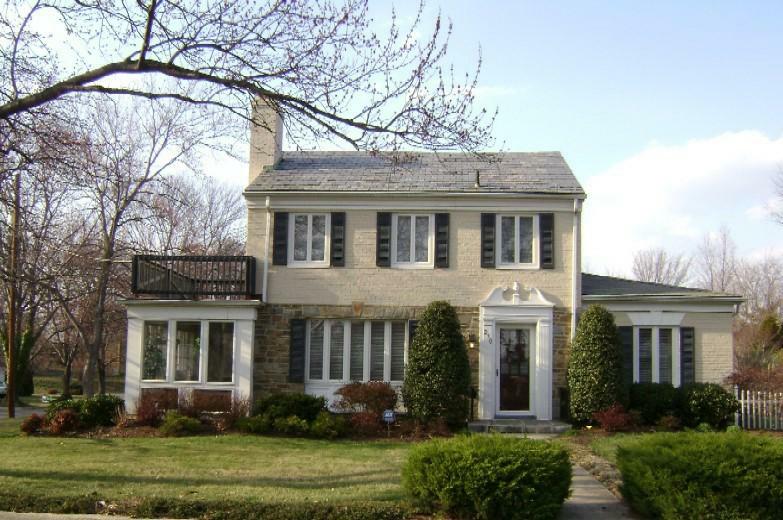 Indian Spring is one of the most popular family friendly neighborhoods in Silver Spring. Homes in Indian Spring were originally built as Golf Course or Country Club Homes. The area was developed around the Old Indian Spring Country Club & Golf Course in the late 1930's. When the Country Club moved out to Layhill Road in mid 1950's, the grounds and buildings became the home of the Silver Spring YMCA. The houses are charming Colonials, Cape Cods, Tudors, Bungalows and Ramblers built from the early 1940's through the mid 1950s. There are just over 800 single family homes in the Indian Spring subdivisions of Indian Spring Club Estates, Indian Spring Park, Indian Spring Hills, Indian Spring Park and Indian Spring Terrace. At the high school level the Downcounty consortium is available giving students a choice regarding their academic area of study. The five high schools in the Downcounty cluster include Montgomery Blair, Albert Einstein, John F. Kennedy and Wheaton.